This week is Sario's big 50th anniversary celebration at Small Gift LA. 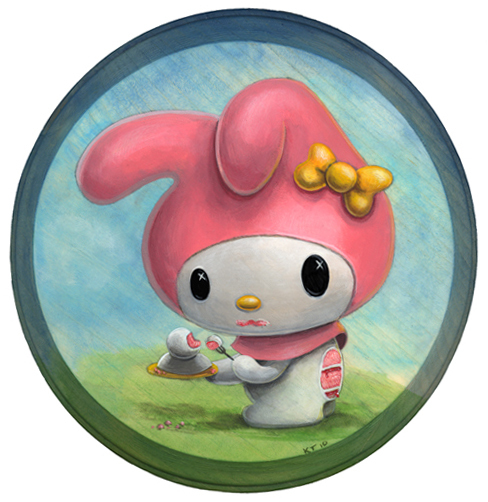 There's an amazing art show as well which includes work from Eric Joyner, Nouar, Gary Baseman and Joe Ledbetter to name just a few of the 50 artists involved. It reminded me of two commissions that I did last year and never posted.